Sign up for Monthly Coupon Codes! Welcome to our Photography Template Digital Download Store! Digital Layered Photography Props Backgrounds and Scenes >> We create custom designed unique editable digital photography templates in layered PSD, PNG or JPG files for use by professional or amatuer photographers. Adobe now allows you to use all their programs at a low monthly subscripion fee! You would need some basic experience with Photoshop or Photoshop Elements and have either program installed. These are easy to use! All the work is done for you! You will need to knock out the background of your image. 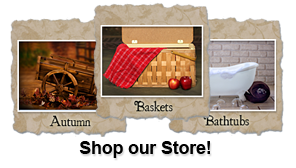 Our digital templates are layered Photoshop (PSD) files with front overlay layers and background layers. You would place your image in between these layers for complete photography scenes that you can then provide and print to your photography session clients. 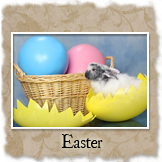 See our extensive collection of DIGITAL BACKGROUNDS! We will also custom design themes by request. Let us know what you are looking for! Hire a Designer! Need Help, Dont Have the Programs or Know-how? 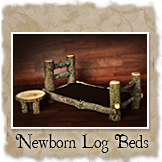 Check Out our NEW REAL WOOD Newborn Log Beds, Matching Bed Sets and Accessories! 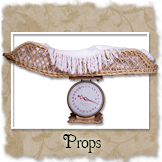 Handmade quality wooden photo props for professional photographers. 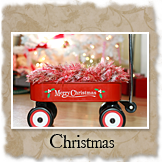 We have newborn beds, rafts or boats, newborn swings, stools and other new items being added.